Alert: Mangoes are officially in season! To make the most of it, here are 10 ways you can consume Pakistan’s favourite fruit. 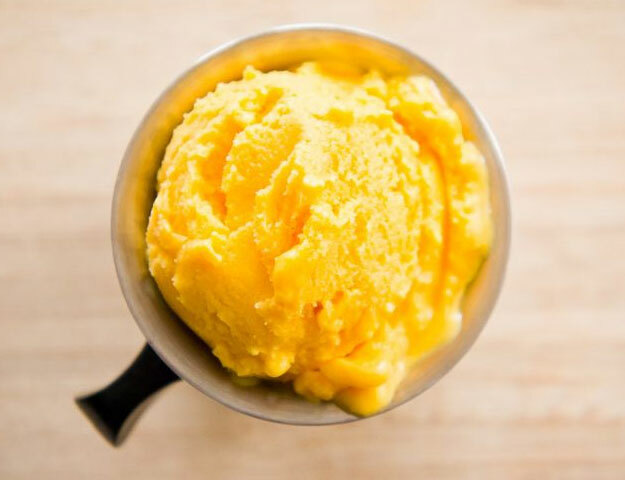 There’s no better way to beat the heat than with this refreshing scoop of mango lassi frozen yogurt. 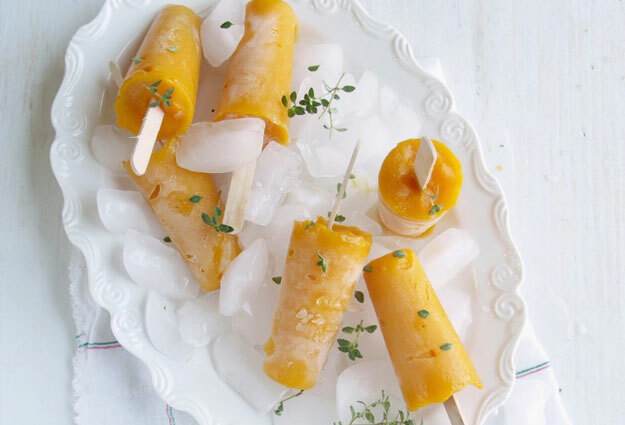 All you need is some mango pulp, yogurt and rose water to cool you down under the unrelenting summer sun. Find the recipe here. If you’re a total mango fanatic, why not add some fruit to your carbs? 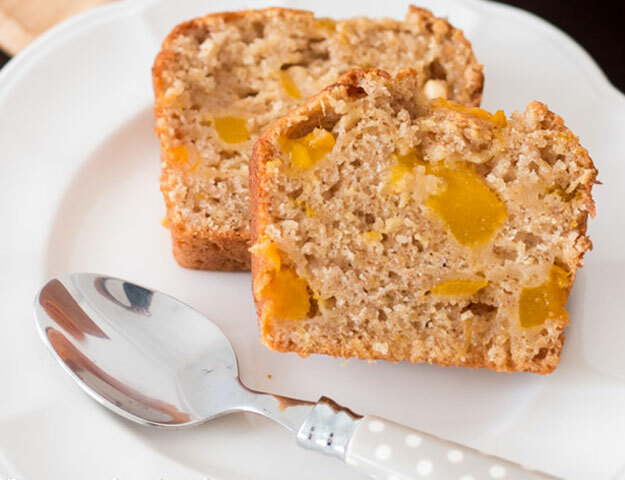 Try making this super moist bread, with a myriad of unique flavors that will surprise you in every bite – cinnamon, honey, lemon zest, and of course, sweet mangoes. 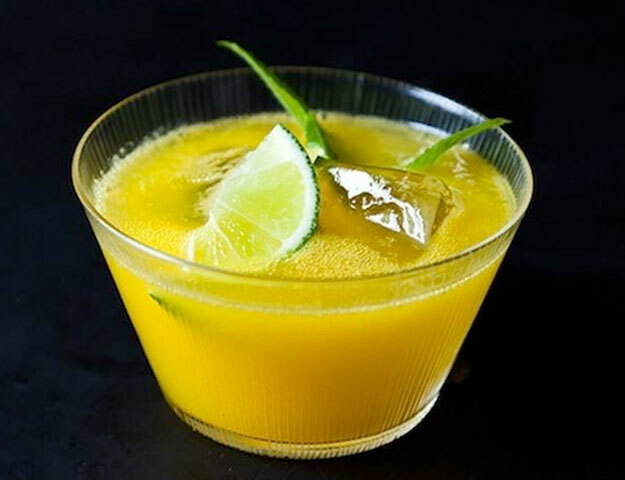 Dump the store-bought mango squash this summer, and treat your guests to this home-made concoction made with mangoes, mint, sparkling water, and lime. 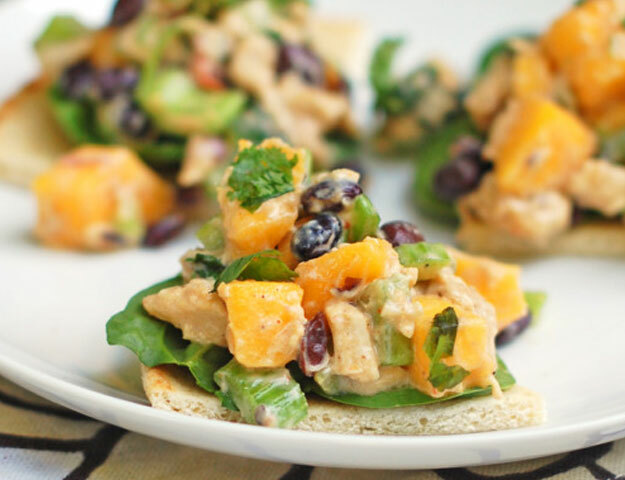 If you’re looking to add this sweet treat to a savory meal, this mango chicken salad is as good as it gets. Made with all the fresh, bright flavors of the tropics, this dish is a must-try. Addicted to tea but can’t have it during this heat wave? 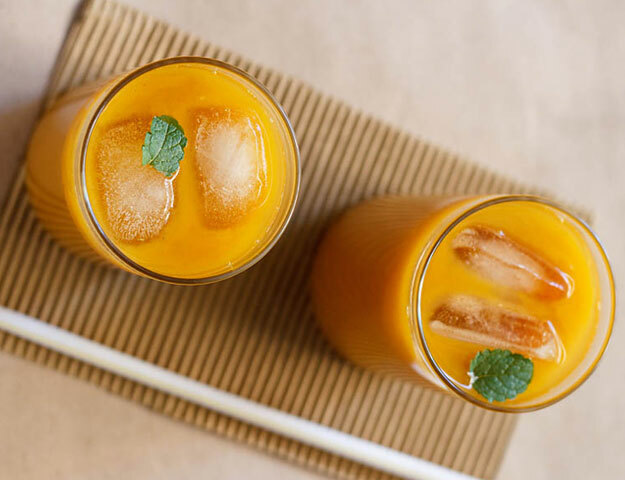 Try thisrefreshing drink made with black tea, and mango pulp. Whipped cream isn’t only for strawberries. 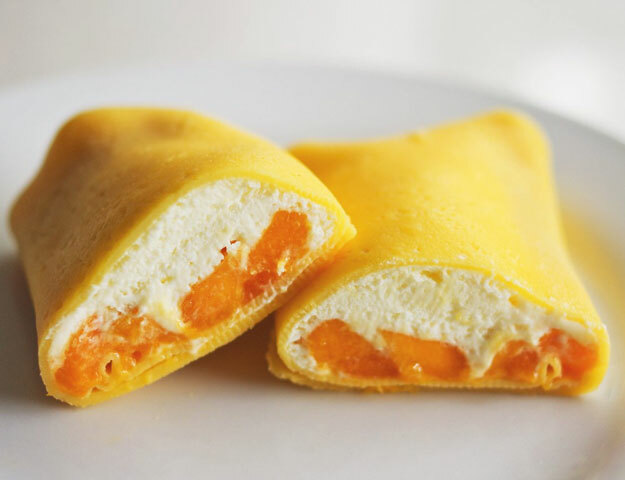 These drool-worthy pancakes filled with whipped cream and mangoes are simple to make, and will give you a scrumptious start to your day. 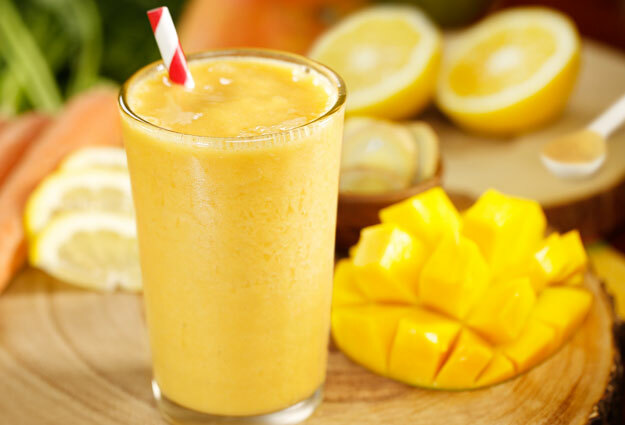 Mango milkshakes are the best way to get your daily dose of calcium, and serve as the perfect morning treat for those who are used to having their breakfast on the go. 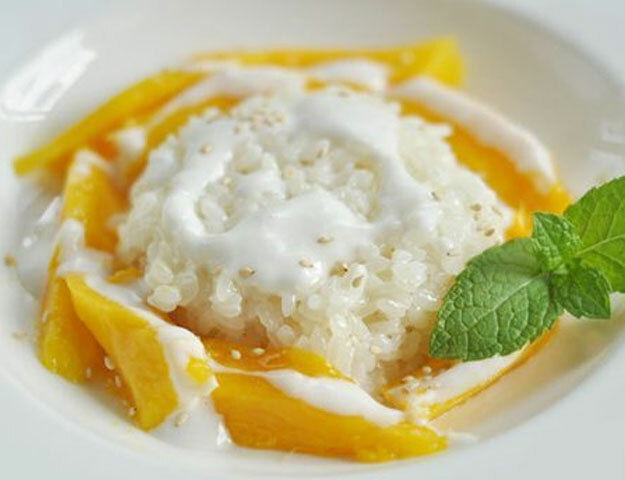 Turns out Thai mango sticky rice isn’t as out of reach as we thought. You don’t have to hunt down a good Thai restaurant to feed your cravings, when you can make this culinary masterpiece at home. This mango sorbet with lemon thyme is the perfect summer pick-me-up, bursting with flavours from mangoes, lemon zest and thyme. Or you could just go for the tried and tested Aamir Liaquat route.